When it comes to men’s health, you've likely heard the basics before: Eat right, exercise, get enough sleep, avoid tobacco and limit stress. 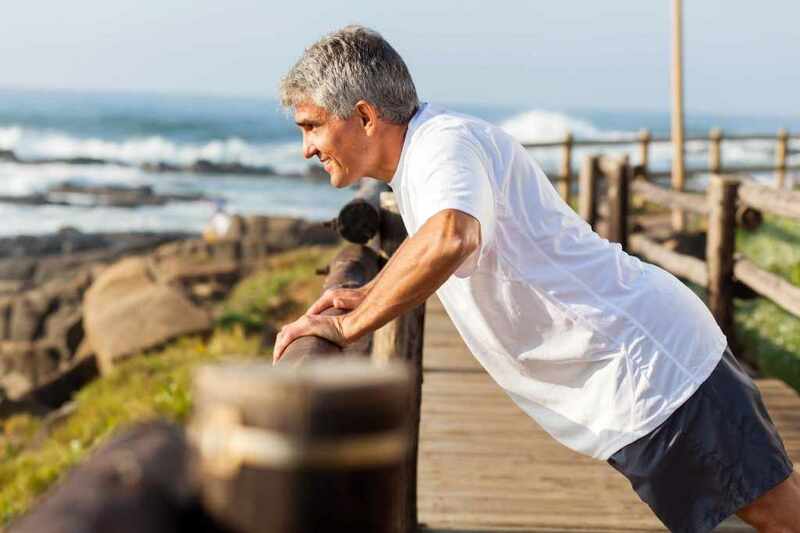 But other men’s health concerns, such as sexual health and low testosterone levels, also must be addressed as men age. National Men’s Health Week is observed each year before Father’s Day as a yearly reminder for men to take steps to be healthier. On the next Mayo Clinic Radio program, Dr. Landon Trost, a urologist at Mayo Clinic, will discuss common men's health concerns, including vasectomy and testosterone therapy. Also on the program, Dr. Joseph Murray, a gastroenterologist at Mayo Clinic, will explain why what you eat before bed can affect your sleep. And Dr. Ahmed Mohamed, a Mayo Clinic resident, will share his journey from Somalian refugee to medical school.